Come join Beth for a the "Breath Work in Nature Retreat" over Memorial Day weekend. We will gather in an 1800's Victorian Cottage on 20 acres of beautiful Indian land that will hold your heart and heal your soul. 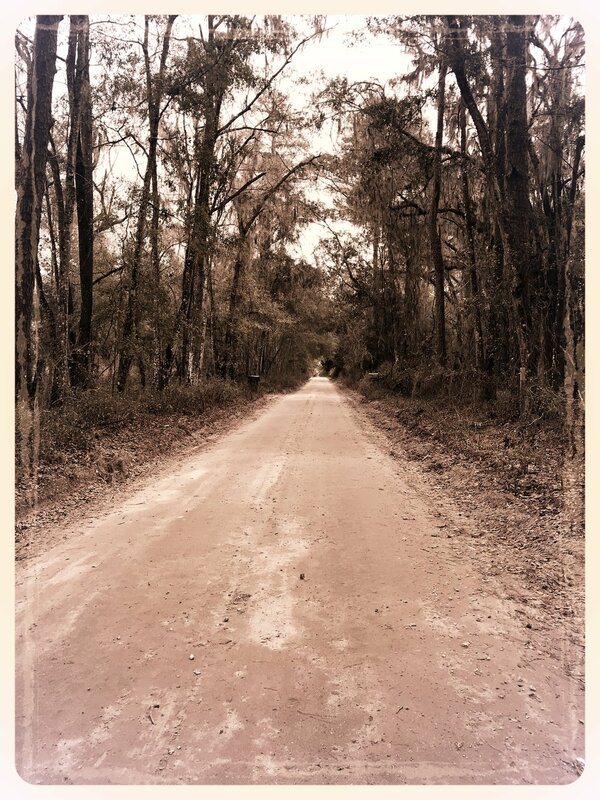 This property is in Alachua, Fl just north of Gainesville near High Springs. It is a magical property filled with a container of love to hold us all. Work will include writing,a safe place to be "seen & heard," breath work, and more. This retreat is powerful, and you will discover more about you and peel some of the layers back before you leave. Includes lodging, clean food, daily breath work lead by Beth Hardin, daily yoga by a loving soul, gift bag, and many great surprises! Beth Hardin Healing is excited to announce Liz Kieffer with All Sides Wellness joining our team as retreat Chef! We are truly blessed to have her many years of education, wisdom & dedication to nurture our cells with beautiful food & all the nutrients in them. These nutrients will clean our cells in our roots for better health. Her food is full of flavor that will leave you wanting more! At Beth Hardin Healing retreats, you will be filled with juicing,vegetarian & vegan dishes, organic grass fed protein as well as essential oils infused in our foods. Please let us know when signing up for this retreat if you have food limitations or allergies. All retreats are white flour free, gluten free as well as refined sugar free. We want to reboot your cells back its natural being & optimal health. You are worth it! We'll be working with all elements: air, water, fire, earth for optimal healing and transformation. Pack your swimsuit as there will be some time for R&R by the pool! And closed toe shoes to walk the land! I plan on adding in the great medicine of laughter to add more fun in healing!! Half Deposit Due by March 15, must be paid in full by May 1, 2018. No refunds after May 1. Cancellation Policy: Due to securing land, food, staff and time Beth Hardin Healing has a strict cancellation policy. Unless you have a death or health emergency (hospitalized) there is a strict no refund once you secure your spot. This space is held for YOU and has been created for YOU.